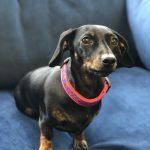 It's a Dog's Life. 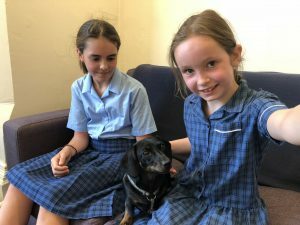 Two dogs, one school, two years on. 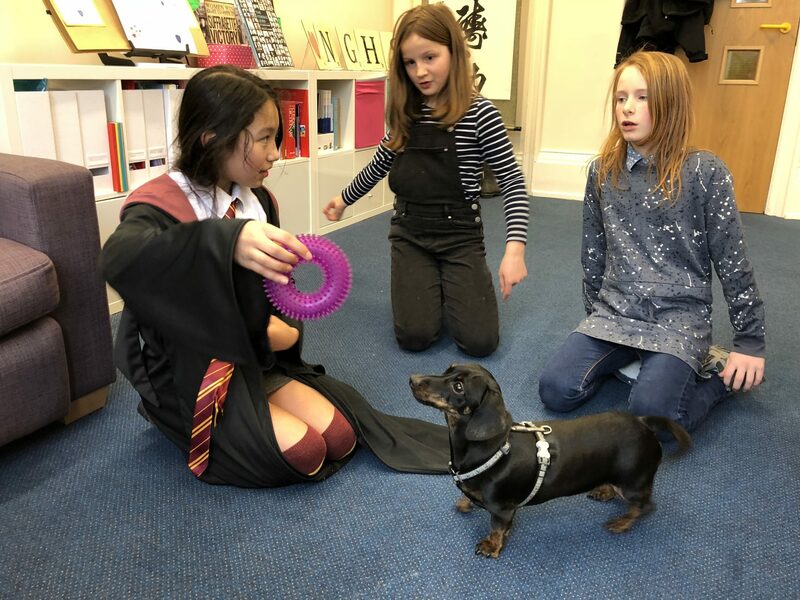 We’ve been a two-dog school for nearly a couple of years now so we thought we’d reflect on how our four legged friends have settled in, and how our girls (and staff) have benefitted, and continue to benefit from, their presence at school. 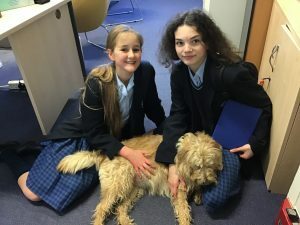 We did our homework before embarking (if you’ll pardon the pun) on this venture, having studied the research on the positive impact that having a school dog could bring, from providing a calming effect on anxious pupils or those with autistic tendencies, to aiding motivation and learning in pupils who are sometimes not engaged; the list goes on. 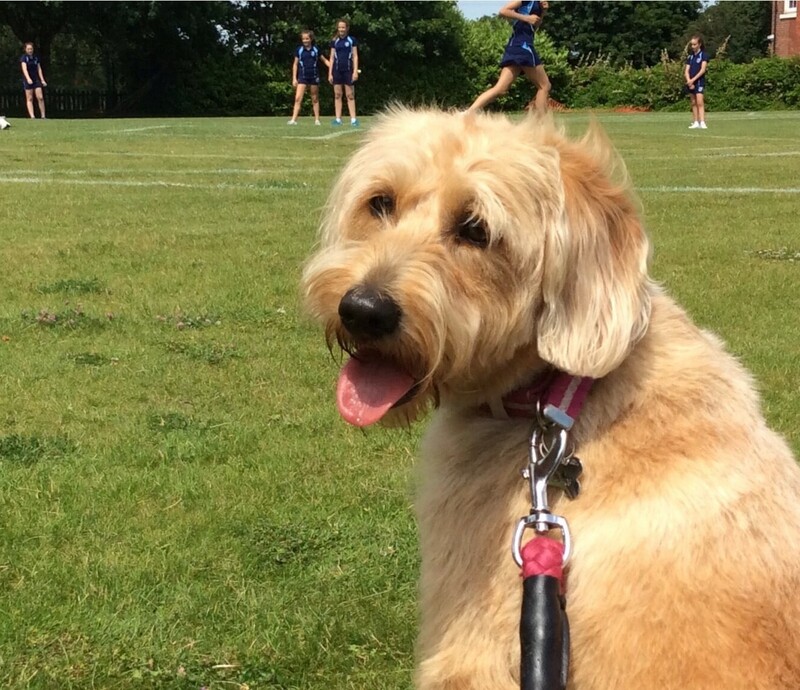 Several of our sister GDST schools already have dogs and highly recommended the idea to us. 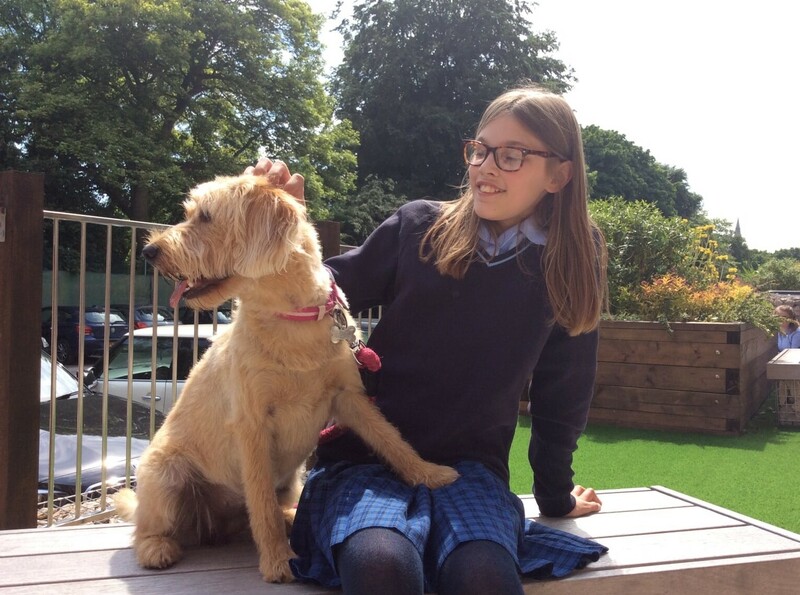 Both of our dogs belong to members of staff and live at home with them, but spend their days at school. This works really well – how many other dogs enjoy company and adoration all day long? 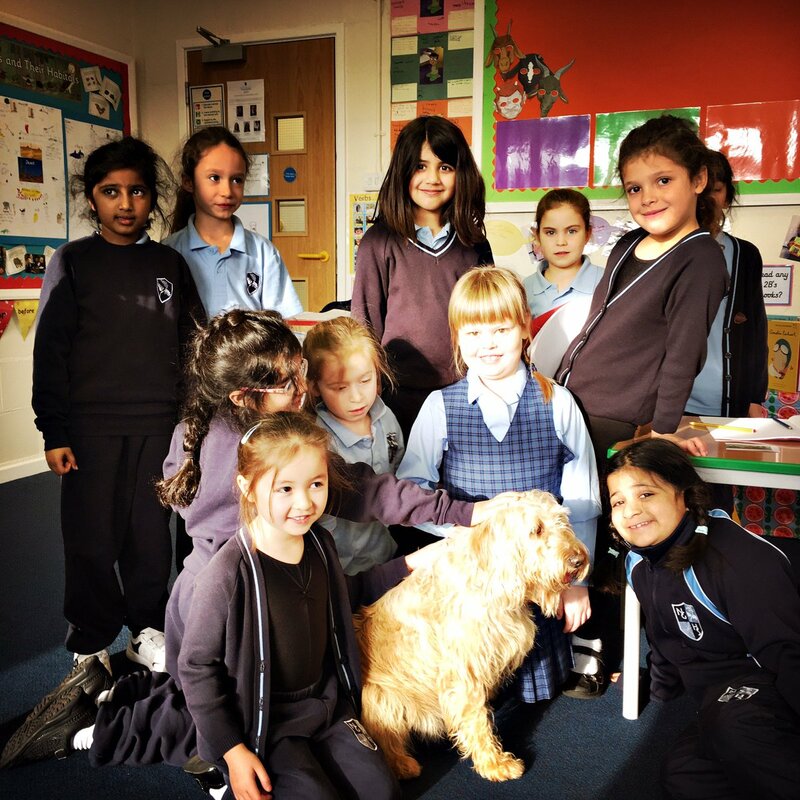 The impact of Delilah at the Junior School was immediately noticeable with girls eager to meet her and spend time with her. They were taught all about her, where she came from and how to behave around her, so that she could be easily and safely incorporated into school life. Of course, all of this was strictly monitored and supervised. 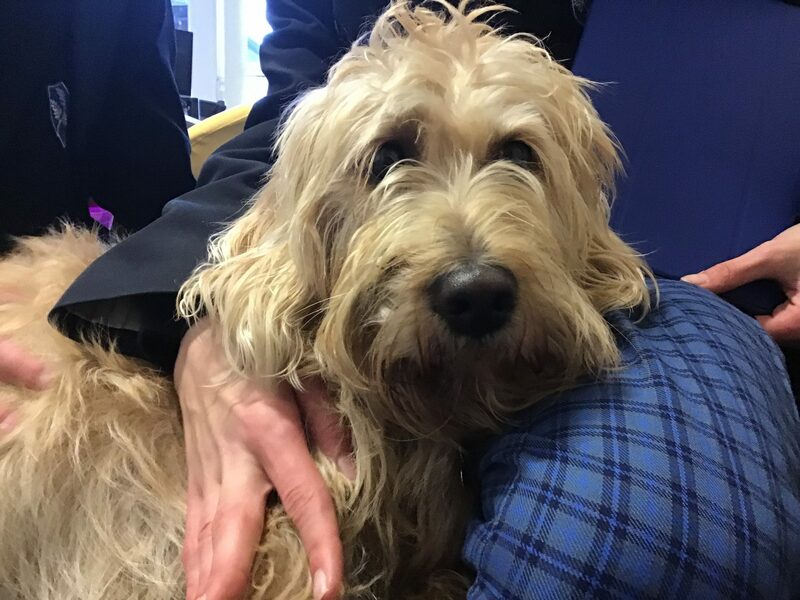 Not everybody loves dogs, and no girl has to come into contact with Delilah if they don’t want to – parents were consulted about this before Delilah arrived. She has hugely influenced teaching at the Junior School, fitting nicely into their ‘RECIPE for Success’, especially the ‘empathy’ element of the mantra ‘resilience, empathy, creativity, initiative, positivity and excellence’. 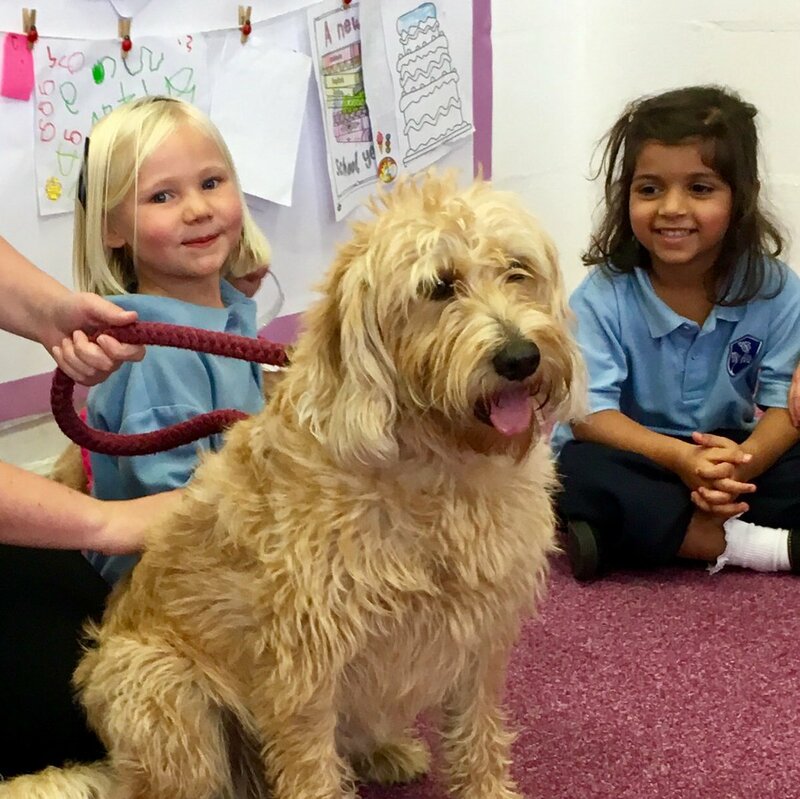 Delilah often visits classrooms and helps bring lessons to life. Also, girls often get to accompany the Head on a walk with her as a form of ‘reward’ for something they may have achieved or done particularly well. 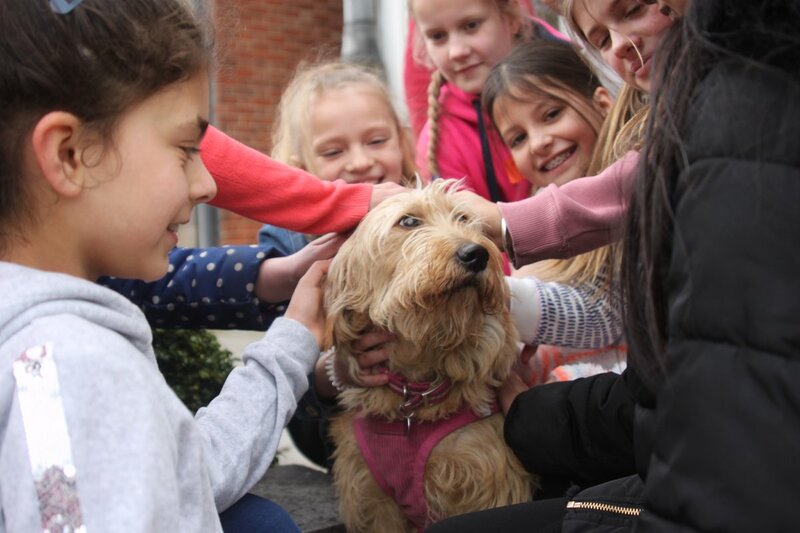 She’s been a big hit, bringing calm and excitement in equal measure, when and wherever needed. 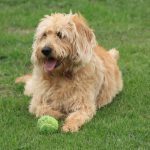 We would say that on the whole, the presence of both dogs has been a hugely successful and positive move. Girls across the whole school have embraced them and made them part of school life. 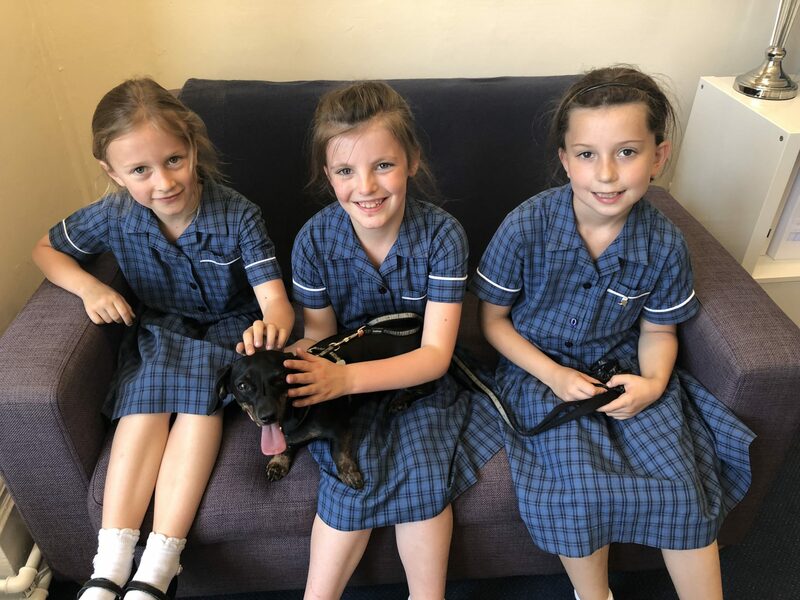 They have learned about care and responsibility, and those who have their own pet dogs at home have really enjoyed having a communal pet at school too. 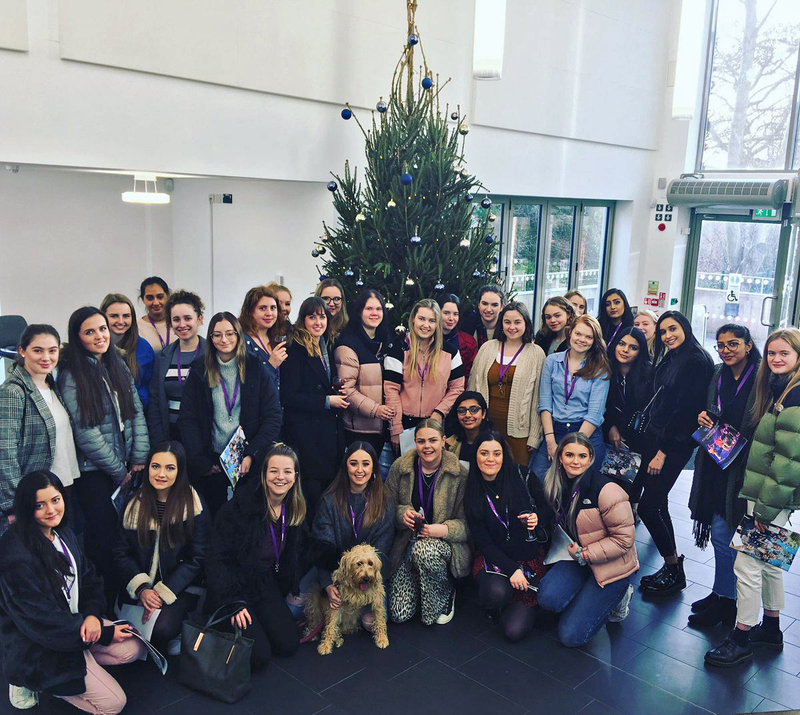 They are a great incentive, and bring girls together and get them to spend time outdoors and be more active and engaged than they may otherwise be during their breaks. 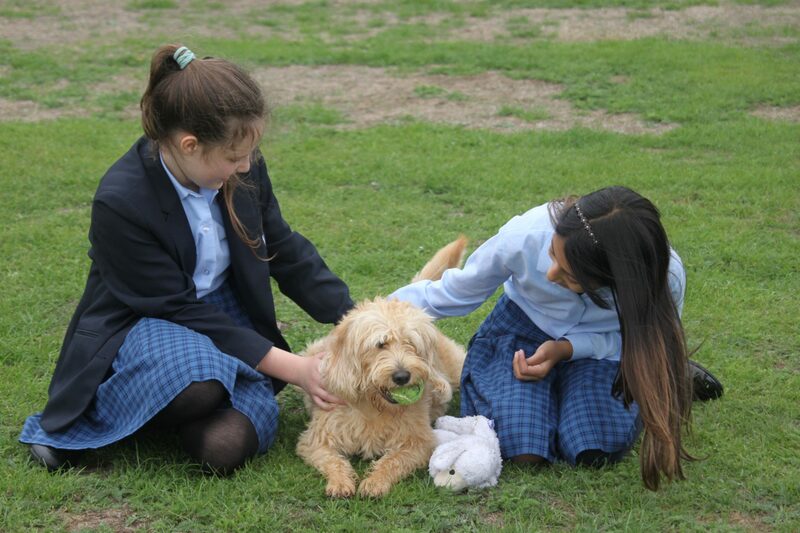 Both dogs are adorable, great fun and beneficial assets to the school community – we wouldn’t be without them.